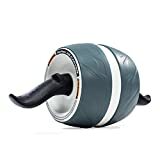 The Perfect Fitness Ab Carver is an ab roller with built-in resistance to help maximize muscle growth and definition in abdominals and arms. 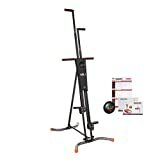 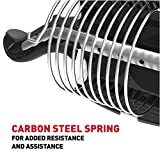 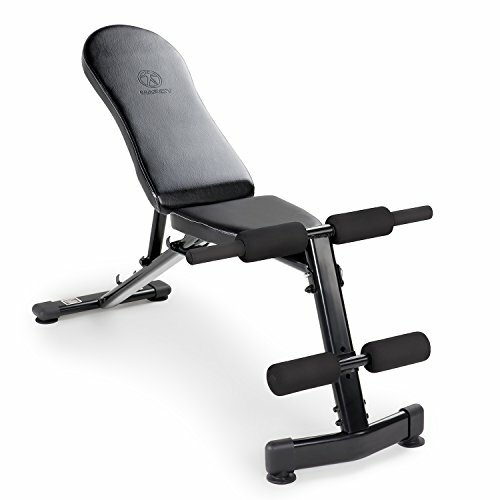 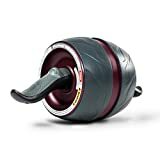 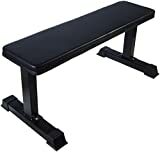 A kinetic engine, comprised of a durable carbon steel spring, offers resistance on the roll out and assistance on the roll back to amplify ab and arm activation, and provide a complete core workout. 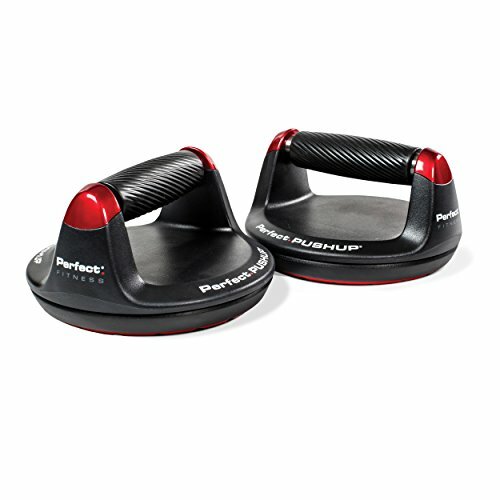 With an ultra-wide wheel tread that increases stability, it’s easy to carve left or right to work obliques, and tailor workouts to be easy, medium, or hard. 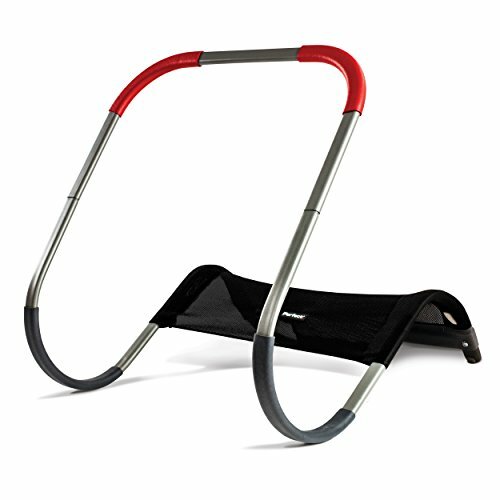 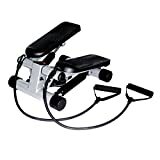 The Perfect Fitness Ab Carver features ergonomic hand grips that are angled to help activate arm and core muscles; handles are removable for easy storage and transport. 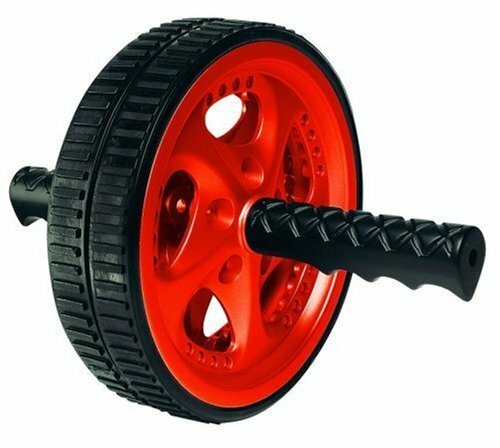 Ab wheel measures 9 x 18 x 8 inches, and weighs 4.6 pounds. 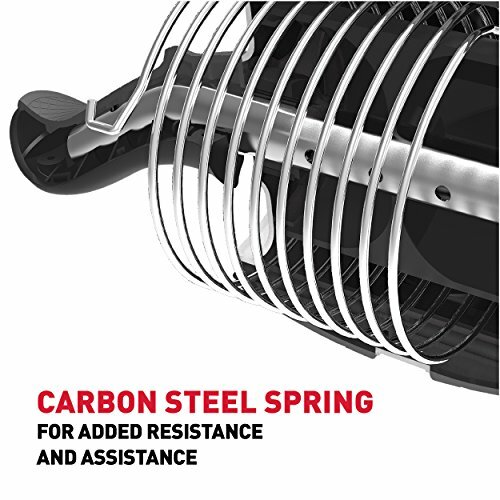 One-year manufacturer’s warranty.